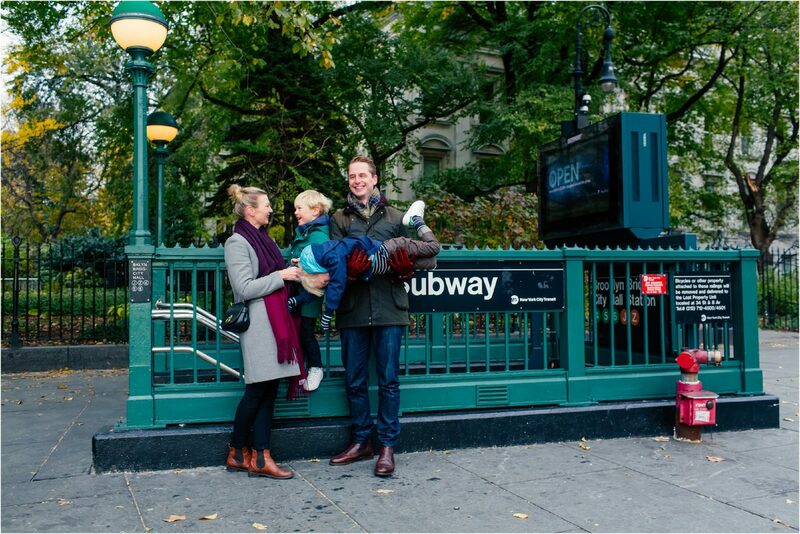 Before the sun came up, this adorable family was gearing up to celebrate their stay in New York. 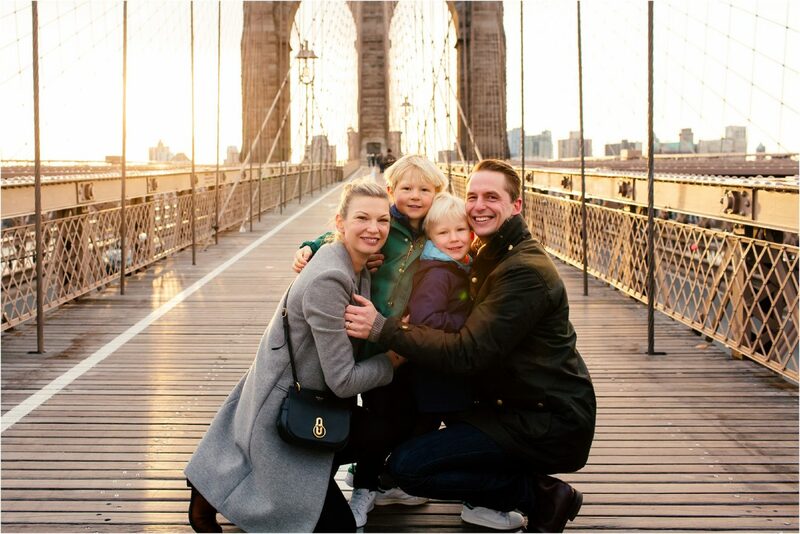 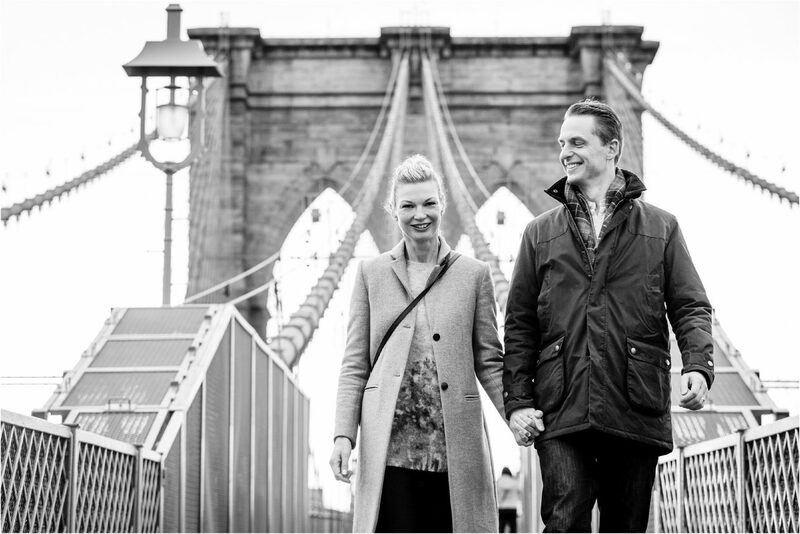 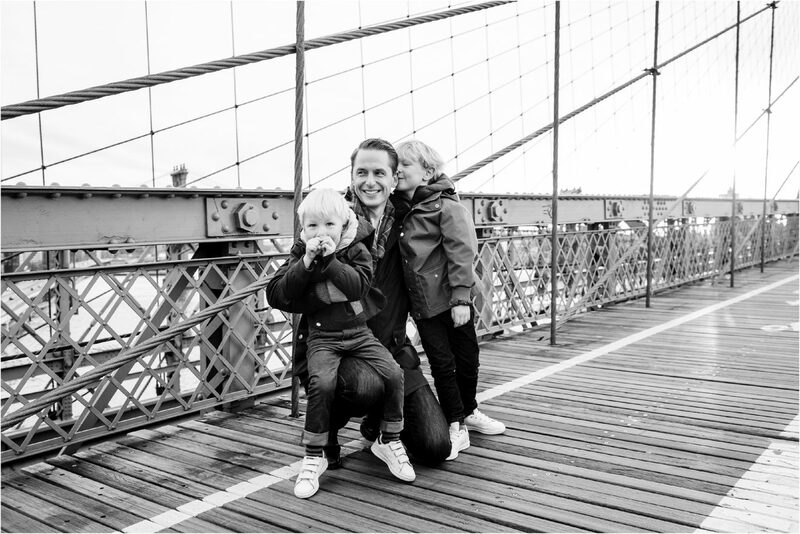 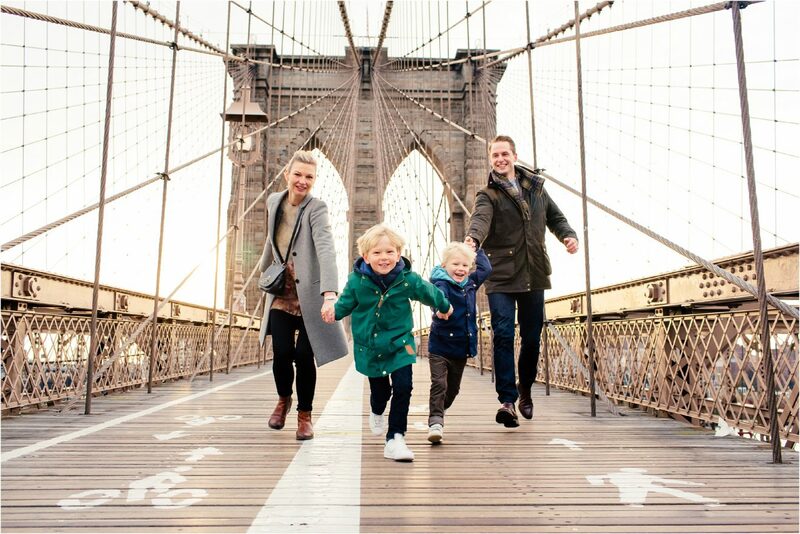 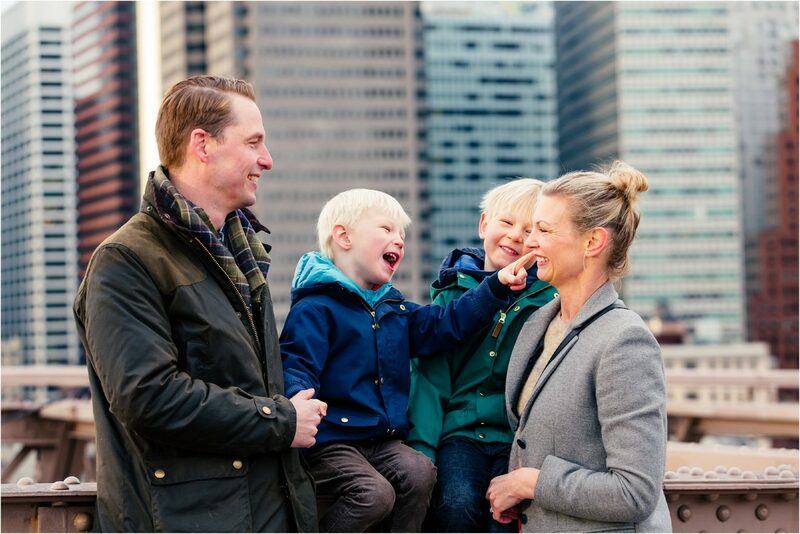 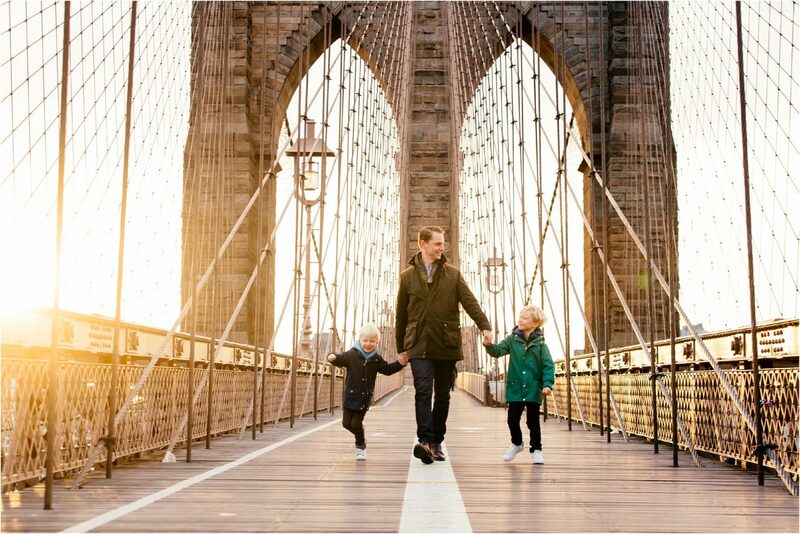 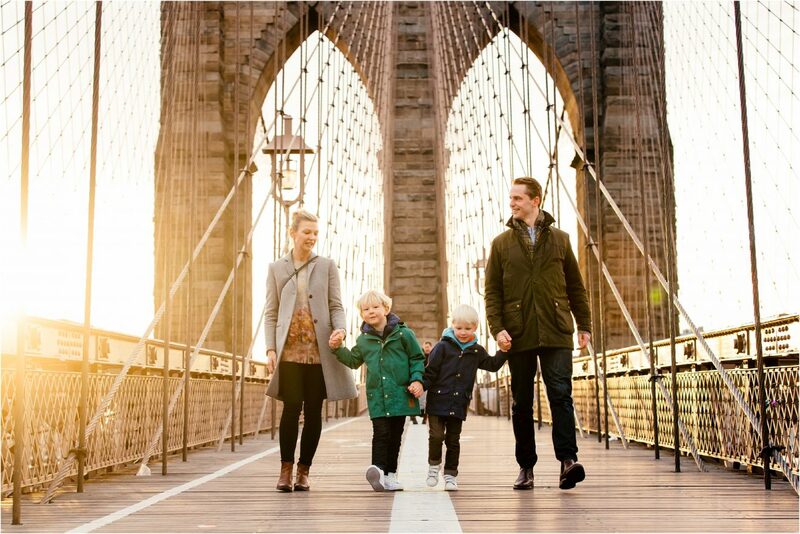 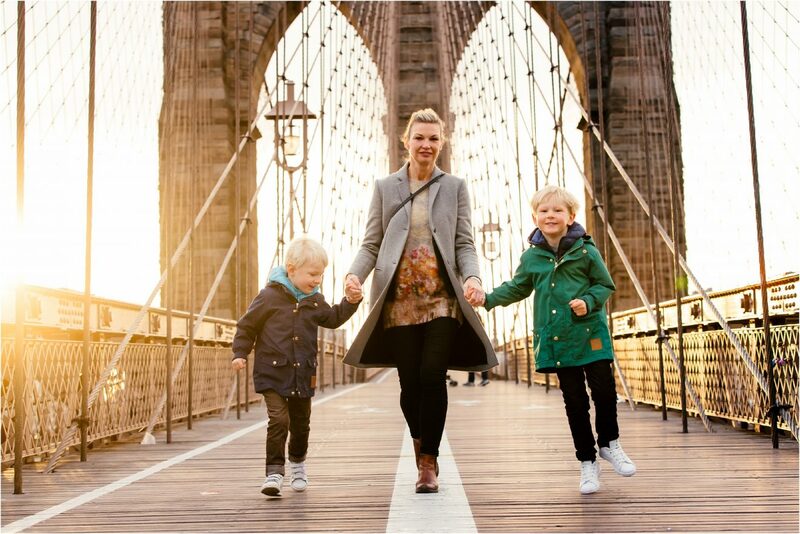 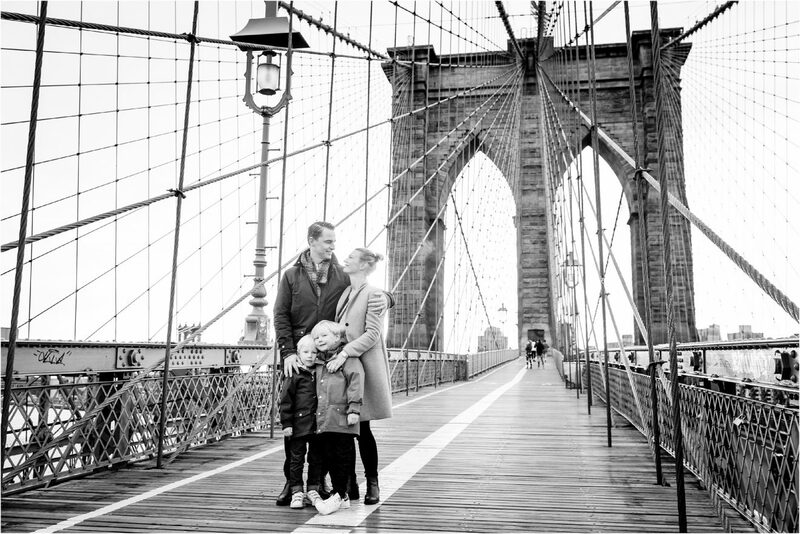 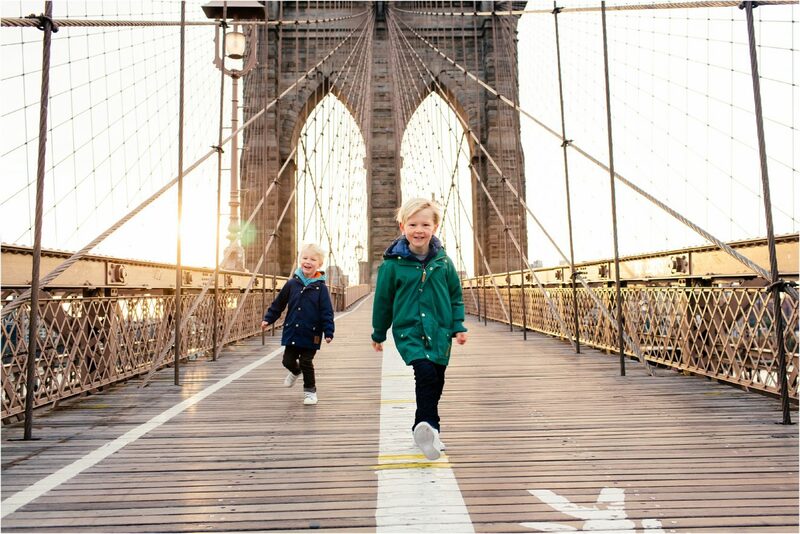 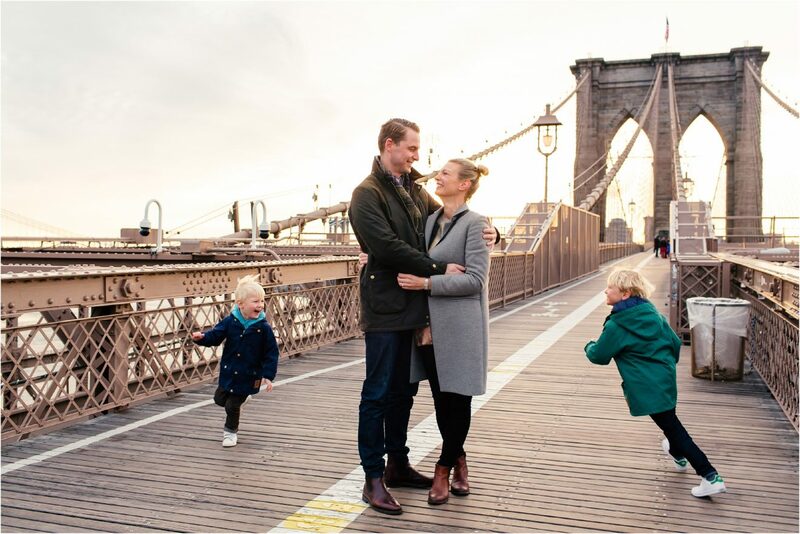 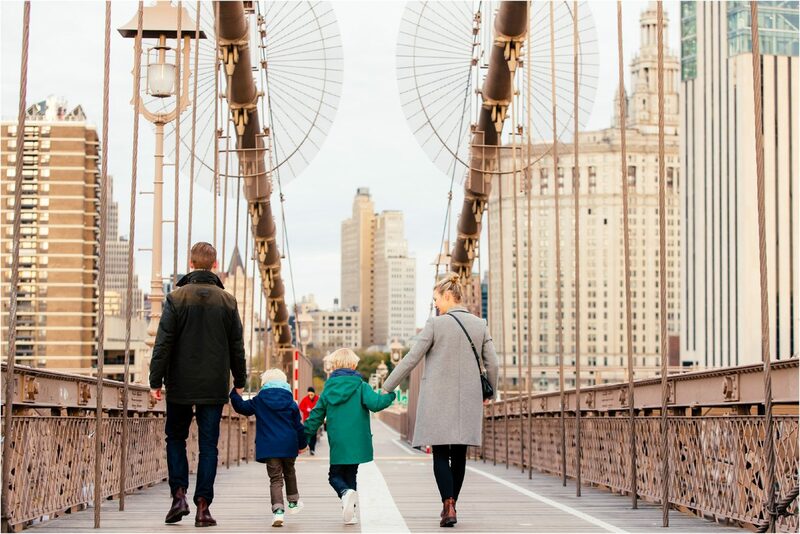 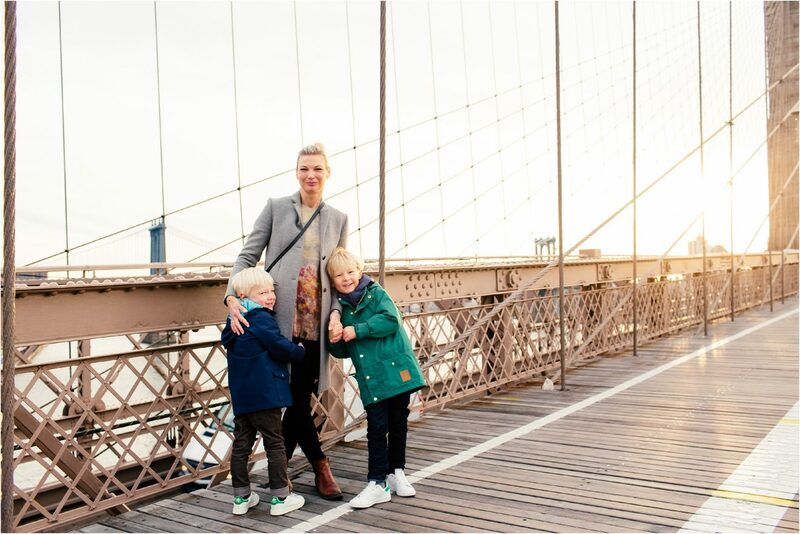 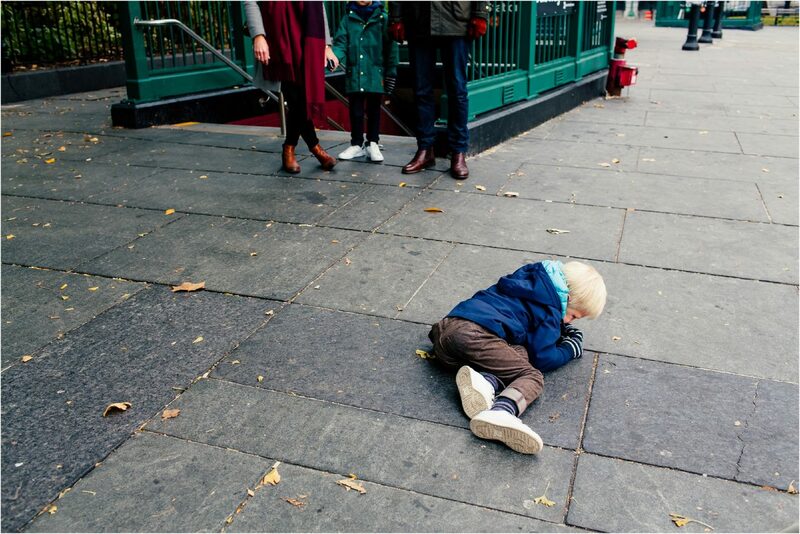 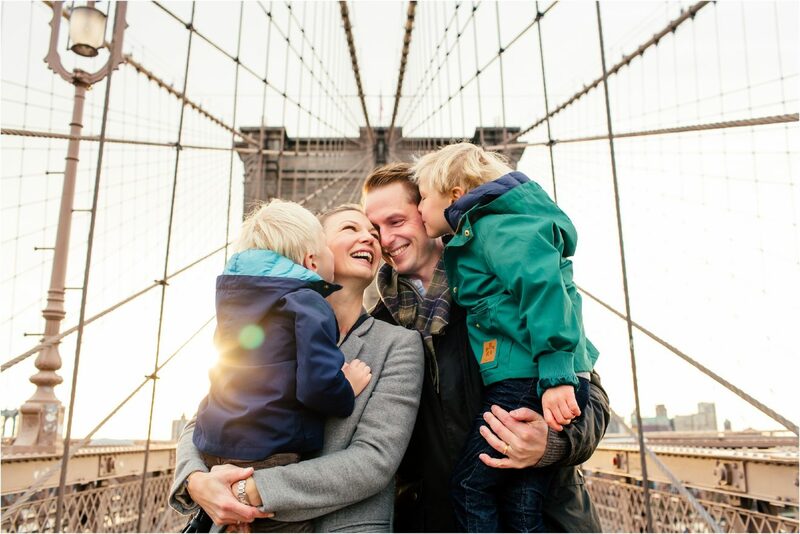 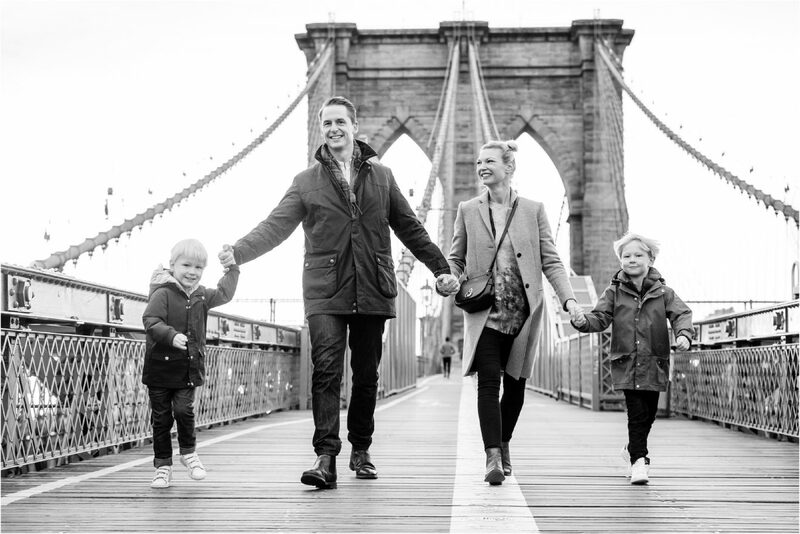 This cute Swedish family will be moving back to Sweden next year from NYC and wanted to celebrate their time here with photos at the Brooklyn Bridge. 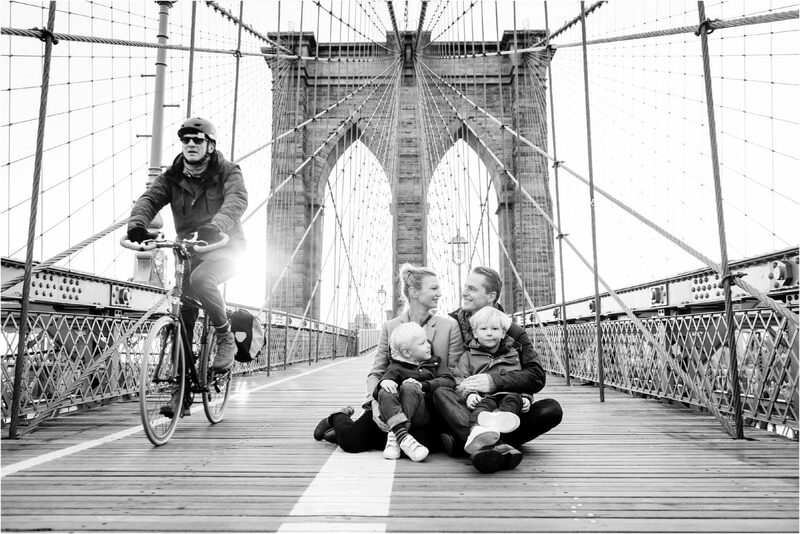 Sunrise sessions are not easy to pull off with children, but this family made it look so easy. 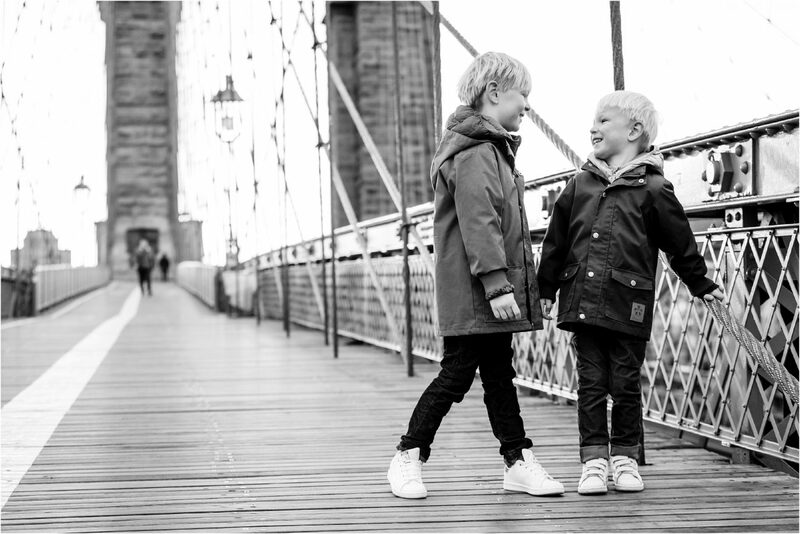 The boys were so sweet and peppy for such an early rise! 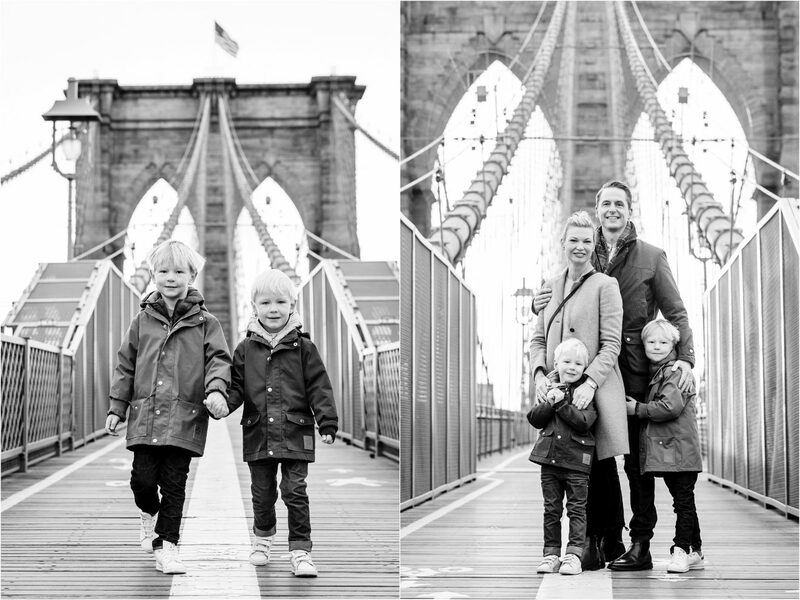 So happy our paths crossed and excited to follow their adventures as they get ready to return home. 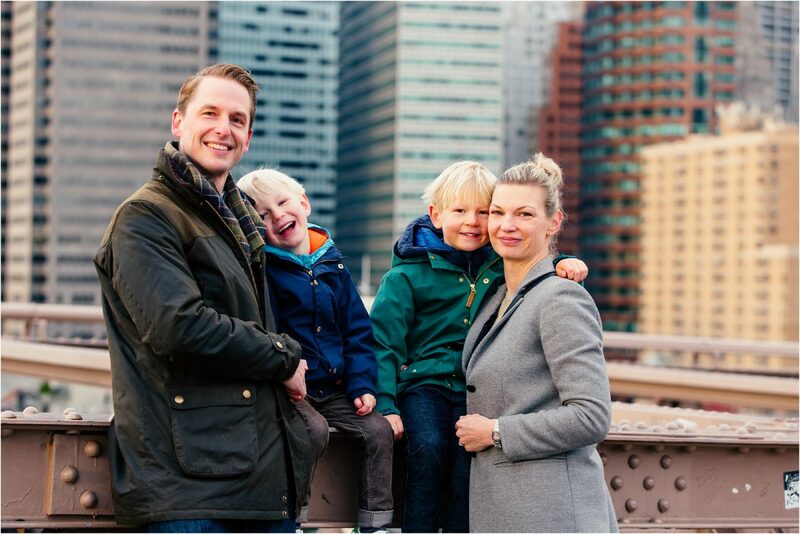 Thank you for letting me get to know your beautiful family.